First we had the awful Fox’s Red Velvet Crunch Creams, then the deliciously sweet Red Velvet Oreo and today we have Chips Ahoy! Red Velvet. Yes my obsession with red velvet has intensified but as Valentine’s is almost here I knew I had to have these beauties in my life. I found these in my trusty American import shop aka Longacres Garden Centre. These were just shy of £5.00, yes almost a fiver for a pack of cookies, but I had to have them. 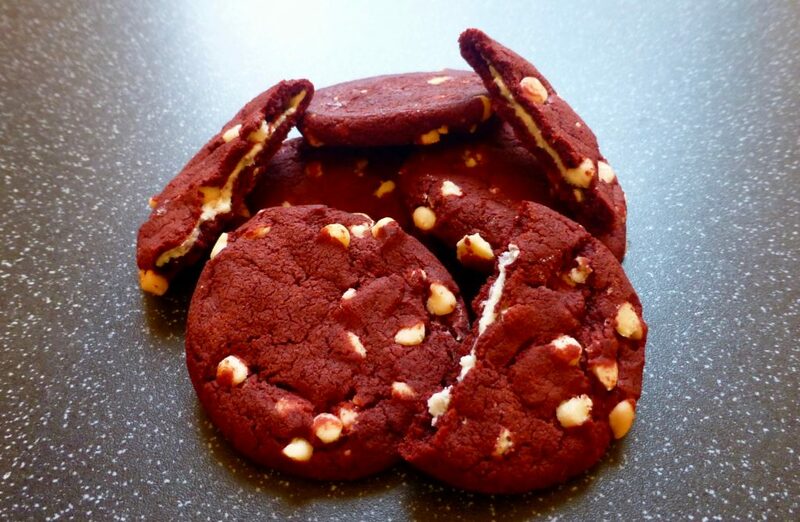 Red cookie artificially flavoured with a cream cheese filling topped with cream cheese flavored chips. 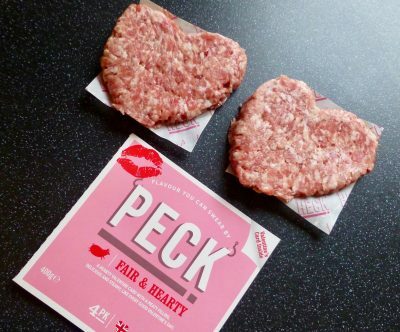 Per 2 cookies: 140 kcal, 3.5g sat fat, 13g sugar, 1g protein. For those who love a cookie with a slightly crisp crust then you are going to be disappointed. These are certainly soft as the packet suggests and were just shy of floppy. 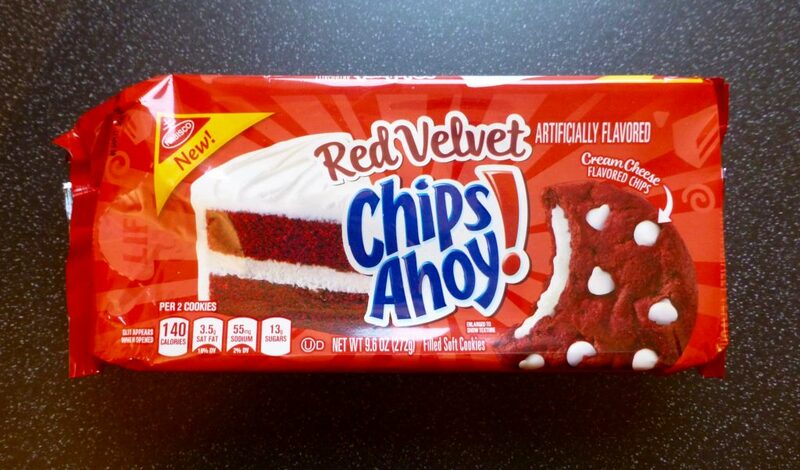 The red colouring is pretty good for red velvet and the cream cheese chips are well mixed throughout the cookie. The packaging did suggest far more filling than there actually was and I do question their motive with use white icing rather than a cream cheese frosting. The cream cheese chips were a mighty fine idea however they taste of complete nothingness when paired with the cocoa cookie and sweet icing. As a whole these cookies are nice and I will happily eat the lot but they are missing that tanginess and indulgence that red velvet has. Chips Ahoy! Red Velvet are pretty mediocre little soft cookies. I like the idea of the filling but wish Nabisco had opted for a tangier cream. If we are comparing these to the Oreo Red Velvet then the Oreos are the winner, doing a far better job with the cream cheese filling and remind me more of Red Velvet than these.